The prospect of recovering from a stroke can seem like a daunting task. The incident of having a stroke itself can be scary enough, but the road to recovery can seem terrifying and unmanageable without the proper assistance. 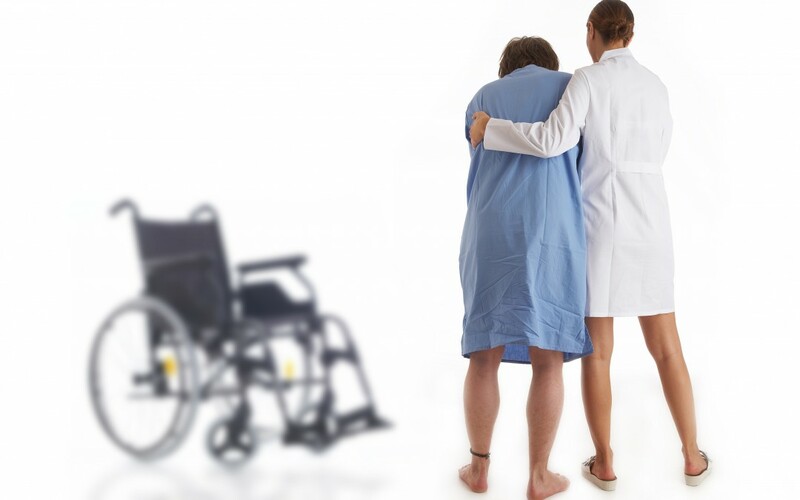 Once a stroke victim is ready to come home from the hospital, having an effective care plan ready to go to can be a huge factor in successful rehabilitation. Here are some guiding suggestions to prepare to provide practical support for your loved one. If the stroke victim you are caring for has been affected in one or more of these areas, adjustments to care will be needed accordingly. It may be a good idea to consult with the patient’s physician to get more detail and suggestions for effective treatment. The period following a stroke can be a very stressful and unpleasant time. The shock of having suffered the stroke can be distressing, and it can also cause concern and worry about a repeat episode. Companionship and support are essential during this time of need. Each situation will be unique when it comes to recovering from a stroke. Recovery strategies and treatments depend on numerous factors like severity of the stroke, the victim’s previous health level, and so on. It is important to explain the road to recovery may be a long one, and therefore it is important for both the stroke victim and the caregiver to exercise patience. Caregivers should also be on the lookout for symptoms of depression and anxiety, which are common after a stroke. This can also be a stressful time for the caregiver, so they should make sure not to overdo it. Caregivers should ask for assistance if they are feeling overwhelmed. It is common for stroke victims to be placed on one or more types of medication following a stroke. The caregiver’s role should be to know the details of each medication. They should know what each prescription does and what the possible side effects are. They should be aware of when the medication needs to be taken, how often, and does it need to be taken with food? It is important to read and follow the instructions of each prescription carefully in order to maximize the intended effects and minimize complications. Any questions or concerns regarding any medication should be discussed with the physician. Due to the range of possible causes, it is important for a caregiver to know what habits may have led to the stroke. This way, necessary lifestyle adjustments can be made leading to improved health and reducing the chances of a recurring stroke. Successful recovery from a stroke can be both challenging and demanding. Assistance from one of Retire-At-Home Toronto’s exceptional caregivers can make the process much more manageable.